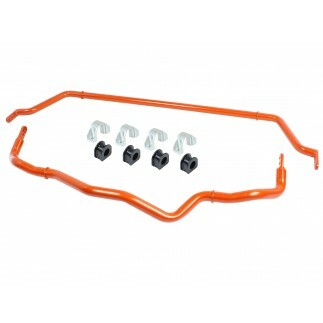 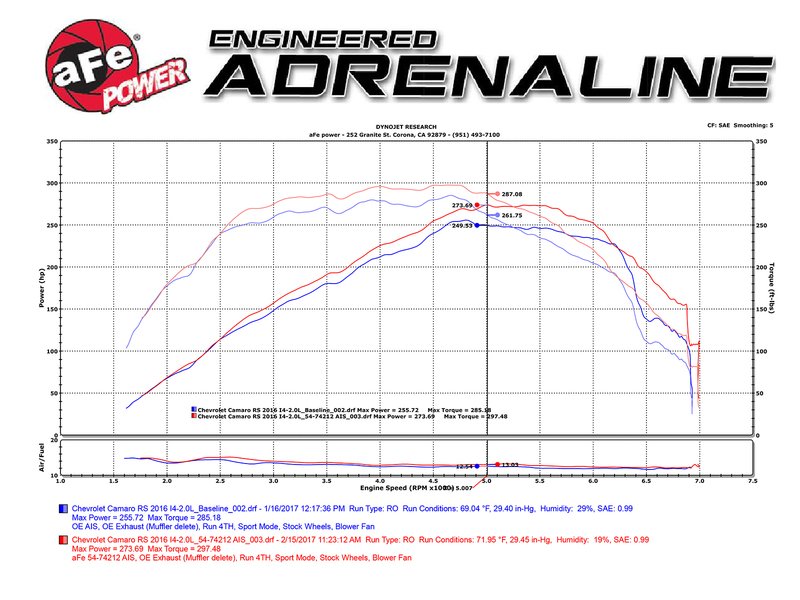 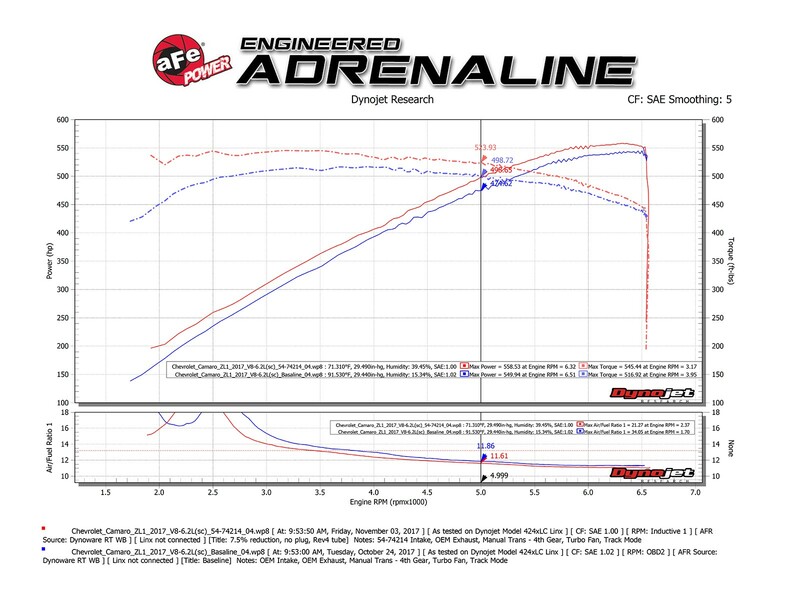 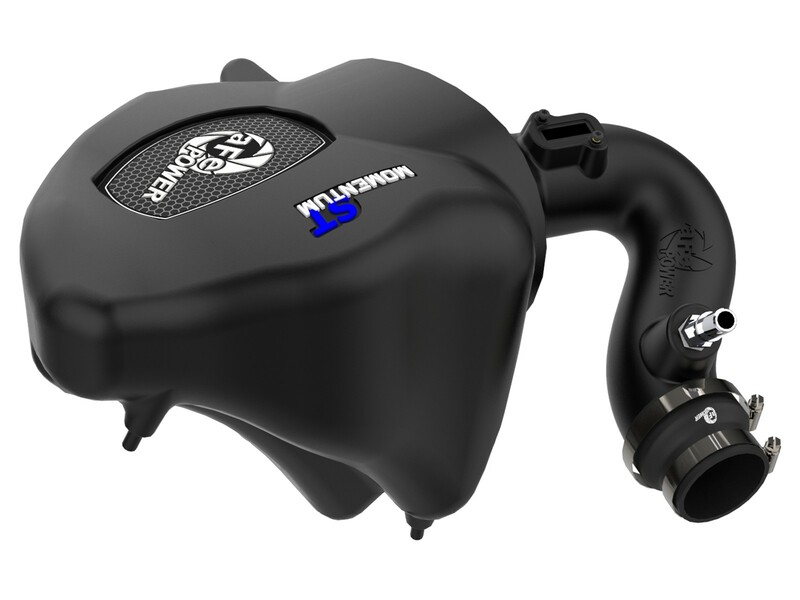 This system uses a CAD modeled, dyno-tuned intake tube to achieve maximum power gains while maintaining a perfect fit. 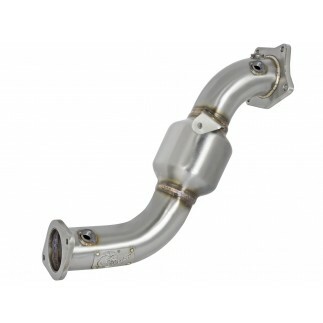 Also included is a high quality, billet aluminum crankcase fitting which allows for an easier installation. 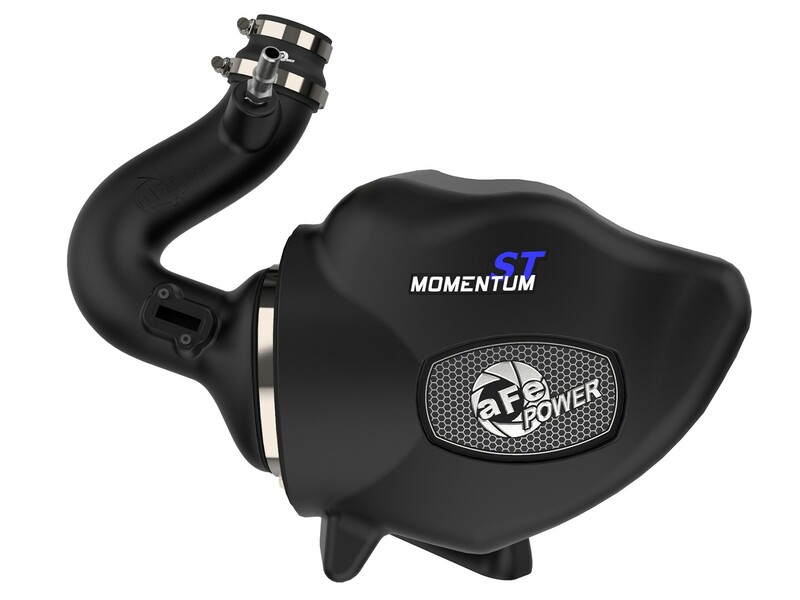 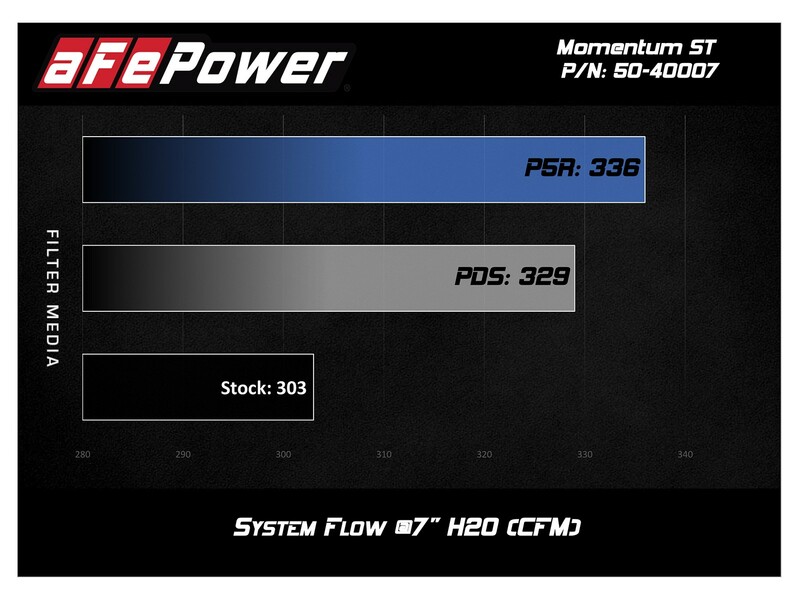 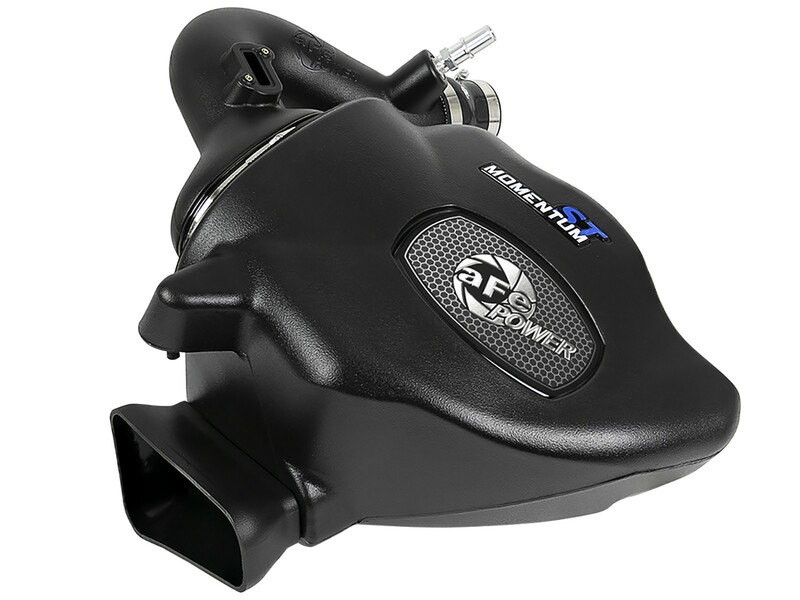 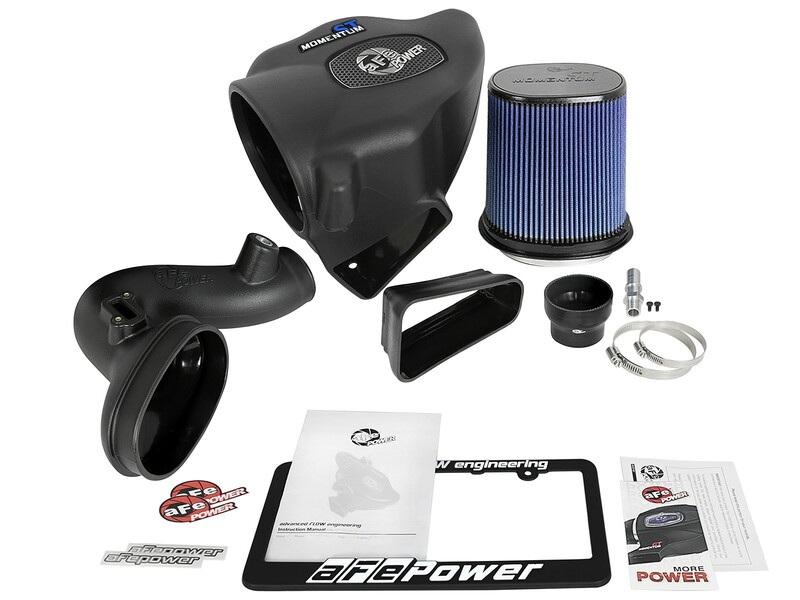 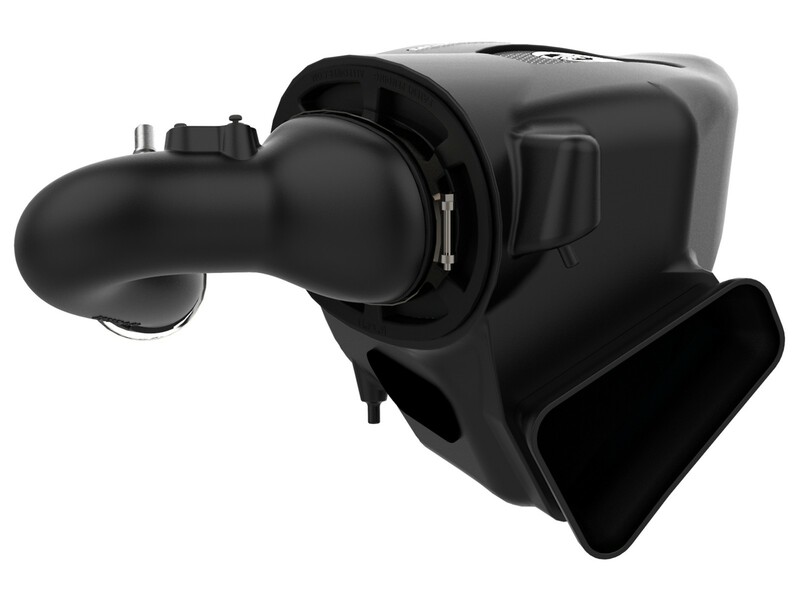 This Momentum ST intake system was designed around the largest filter possible to allow maximum performance and filtration. 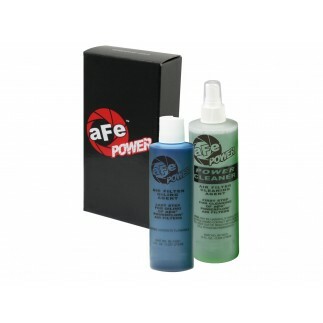 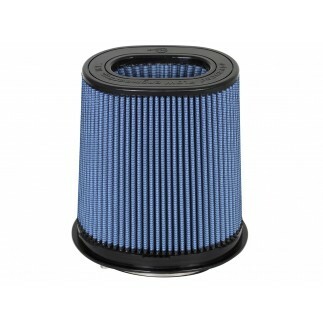 This cylindrical filter has a large oval (6-3/4" x 4-3/4") flange and is 9" tall. 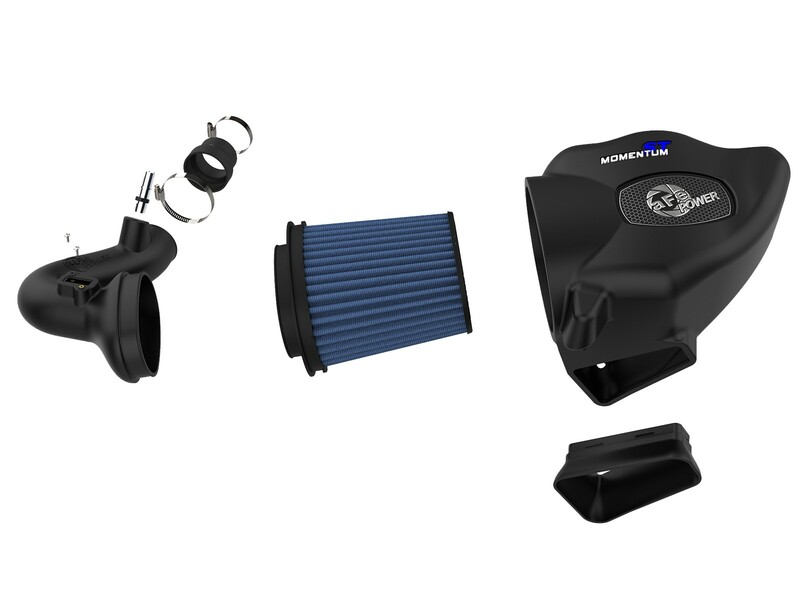 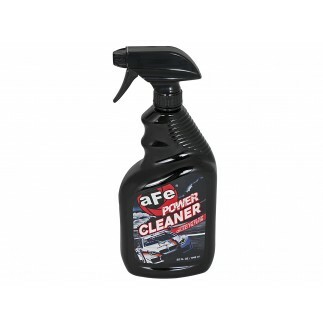 The Pro 5R performance air filter features 5-layers of progressively finer mesh cotton gauze oiled media and is constructed with a 100% polyurethane frame for long life and multiple cleaning cycles.